Power Wash is a new revolutionary way to remove residuals left by other plant sprays. 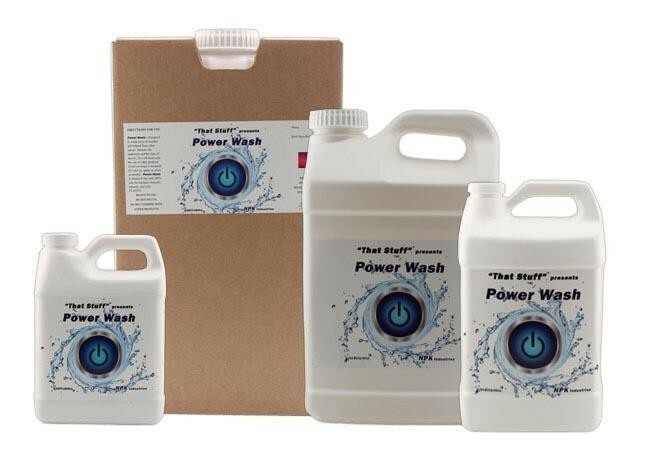 Power Wash is a ready-to-use proprietary formula. It is effective throughout the grow and flower cycle up to and including the day of harvest. Power Wash is truly "The cleanest solution for your harvest."